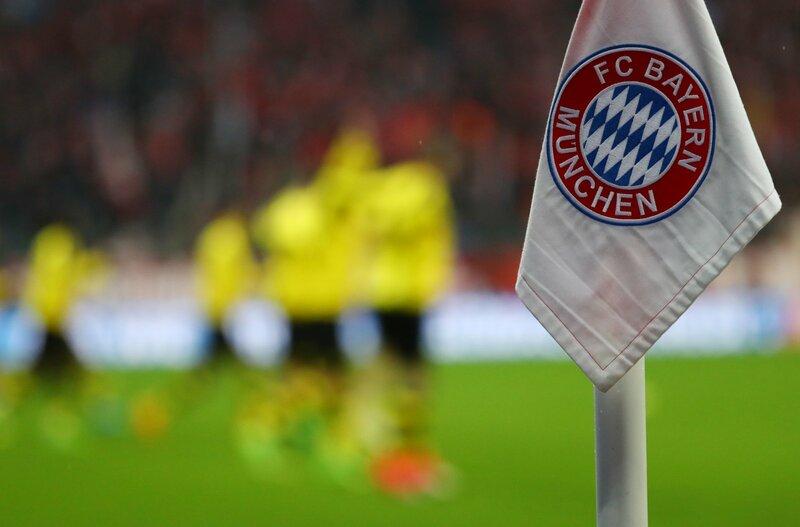 When it comes to trying new things on digital, Bayern Munich are never far away from the story. This Christmas, the German giants are taking the Advent content concept to a new level. Where Advent Calendar type content is a tried and tested festive method of fan engagement, Bayern’s attempt this year is a little more creative. Every Sunday in Advent, the Bavarian club is testing its fans with #FCBQuizMas, a new feature on the club’s official app which tests fans knowledge of Bayern trivia with a live-stream quiz. In the style of a HQ Trivia live quiz, Bayern have enlisted players and club legends, from Thomas Muller to Luca Toni, to play quiz master. In an era of on-demand content, few are doing ‘live’ broadcasts anymore but it does seem to be growing in popularity a little bit. The phrase ‘appointment to view’ has become a bit of a cliche in sport, but when it comes to other types of content – i.e. outside of matches – it’s quite apt. While content that can be accessed any time might, on the whole, be more popular, there’s a growing demand amongst people to feel part of a group or a community – and being a football supporter can certainly provide that.